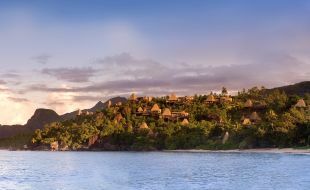 The attraction of holidaying in the Seychelles Islands lies in their pristine, unspoilt beauty, with diving, fishing and water sports topping the list of popular activities. 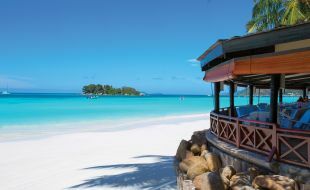 The Seychelles beaches are known for being among the best in the world. 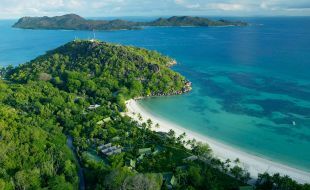 Further inland, warm mountains blanketed with thick jungle gradually give way to spectacular oceanside rock outcrops and white beaches – with beautiful coral reefs visible through the crystal clear water that surrounds the islands.